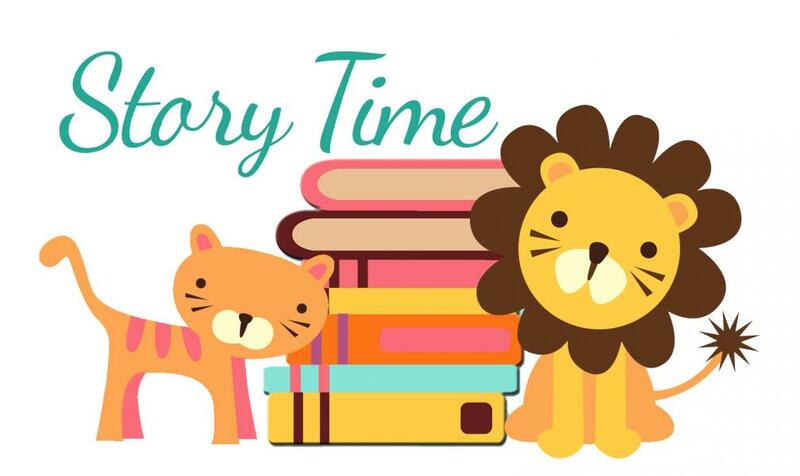 Join us for BookHampton Story Time! Our children’s bookseller Lauren will read from the latest and greatest picture books – appropriate for all ages! A perfect Mommy-and-Me or Daddy-and-Me outing! Occasionally, Story Time will feature a special author or reader.